How Can I Set Up My Shopping Campaigns for More Growth? Between Q4 2015 and Q4 2016, Google Shopping saw its share in paid search engine result page (SERP) clicks raise 20%, from 51% to 71%. Much of this is attributed to natural growth, as total clicks grew an additional 36% over the fiscal year and Shopping ads were integrated into YouTube. Natural growth is beneficial to retailers, but the astronomical growth over the year has left advertisers unsure of how to maintain and expand their sales. Luckily, there are a number of things that can be done to increase campaign performance. One of the main challenges advertisers face is the lack of keyword targeting and bid adjustments in Shopping campaigns. Going based solely on the Google algorithm can be a daunting task. By segmenting your campaigns, you can have slightly more control and change bids based on the probability of converting a click. You can label your campaigns by priority level and irrelevant search terms as negative keywords so your ad doesn’t show up, saving your budget for better clicks. Segmenting your Shopping campaigns also gives you more control over bidding, lowering bids that aren’t converting instead of keeping everything at one CPC. 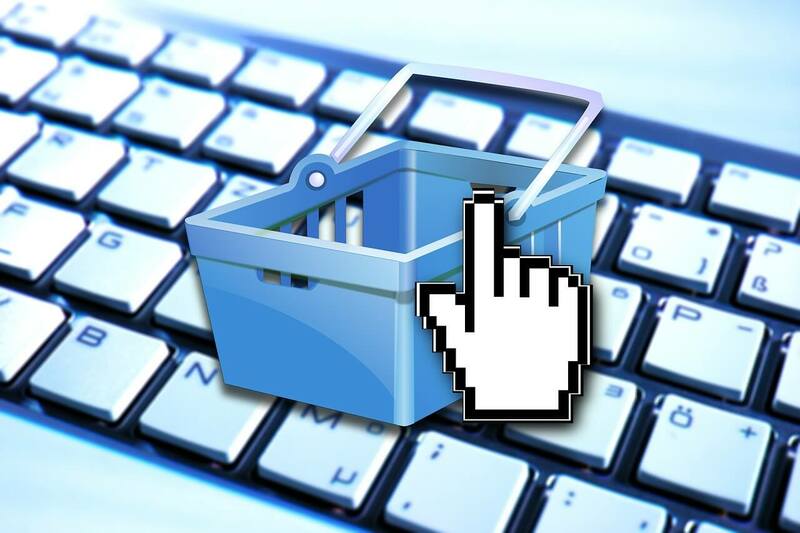 Optimizing your product feed is another aspect of the Shopping campaign in your control. Adding aspects of your product that people would search for, such as brand, style, gender or size to your product and title can make it more applicable to search. Exporting a Search Query Report and a Product Performance Report from your AdWords account will help you determine the most relevant keywords to place in your product title. It’s important not to overuse keywords in the title to stay in good standing. Maintaining your Shopping campaigns to get the best results is a constant process, but necessary to improve your results. The rise of mobile search has made shopping ads more prominent and accessible to users. By following these easy steps, you will have more control over conversions and how your budget is spent.